The scorpion blast helmet uses a 3 piece visor design including an inner visor, outer visor and tear off visor. 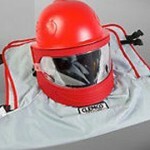 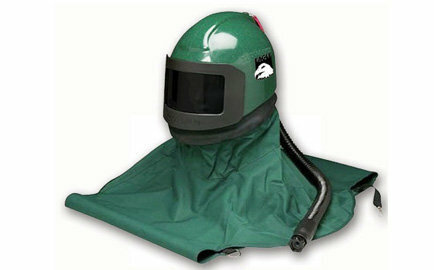 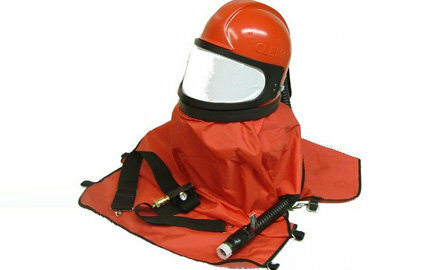 The inner visor (Packs of 5) is a fixed visor and easily fitted to the blast helmet. 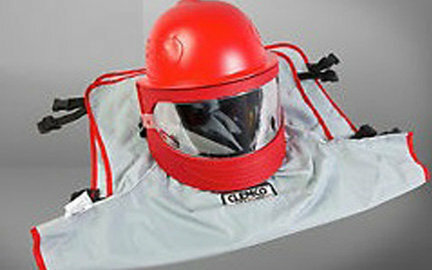 The outer visor (Packs of 100) protects the inner lens from premature wear and tear and is also easily fitted to the blast helmet. 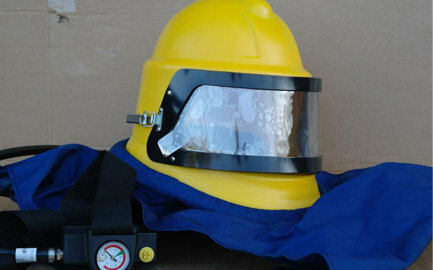 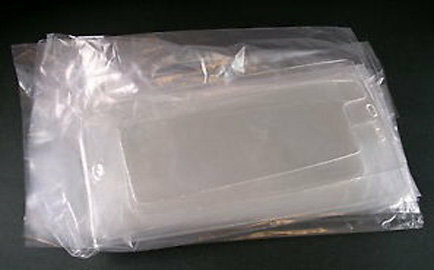 The tear off visors (25 packs of 6 visors) are popular with operators providing little downtime as they can be quickly peeled off when the lens becomes pitted/frosted.